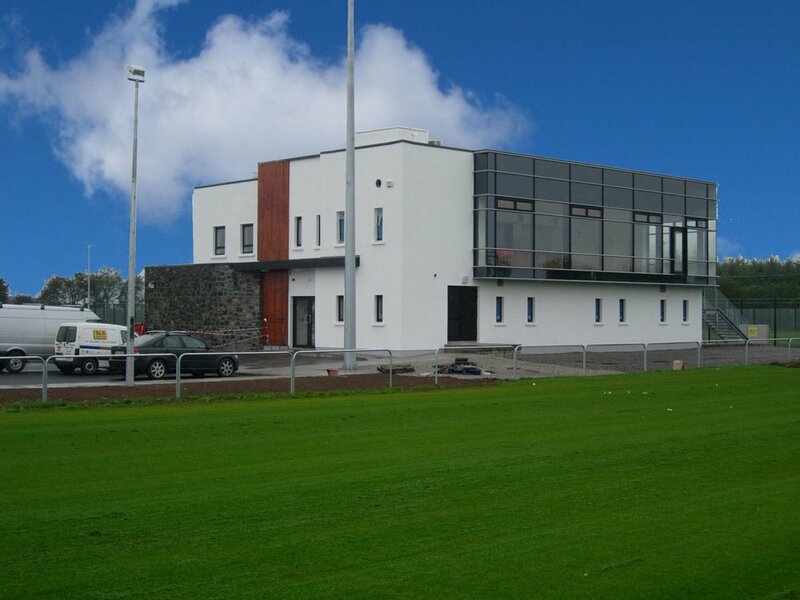 Tullamore needed a new building for their Football Club. This new building needed full Mechanical and Electrical Design Services including Lighting layouts internally and externally. Fire Safety Designs and Power Supply.